Not selling your home but feel that it needs some WOW factor? Redesign can transform your space by using your existing furnishings and decor without having to go to the expense of new pieces. Sounds impossible? Trust me it is very possible and you can do one or as many rooms as your budget allows. It is the art of creating a home that you and your family can be proud of. You will also feel more relaxed and calm in a properly redesigned home. Don’t you deserve to have a place of refuge, a place that you feel harmonious in? Imagine opening your front door and finding yourself smiling when you look around your newly redesigned home. Think of how calm and relaxed you will feel and yes you will have more energy! The fees for redesign are based on the size of the house and the amount of redesigning that will be required. The fee will be disclosed upon viewing of the property. 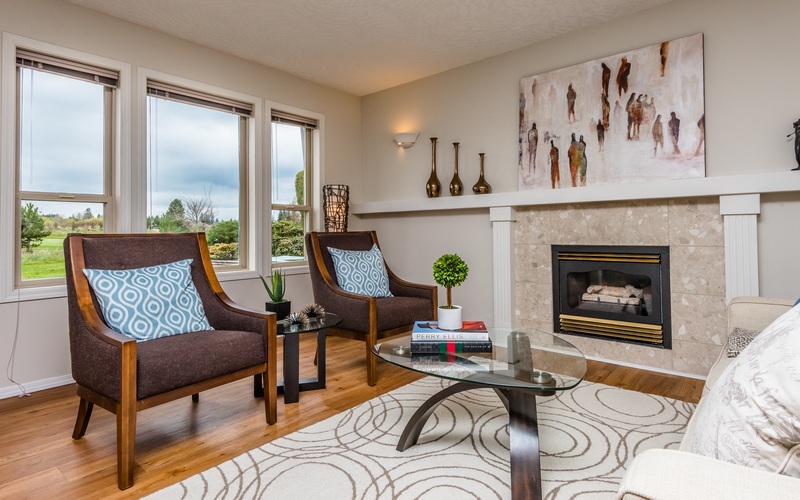 Contact Sold On Staging to redesign your space into the home you’ve always wanted.